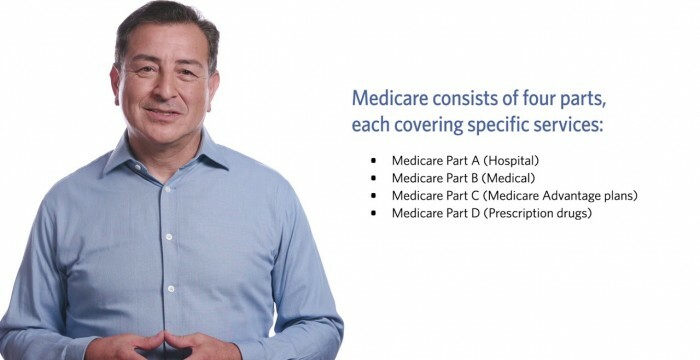 Discover how Medicare works and how it might affect your CalPERS health coverage. Find out more at . This entry was posted in medicare supplement and tagged calpers, CalPERS Quick Tip, health care, medicare. Bookmark the permalink.